Empathy. Patience. Teamwork. For maître d’ Rob Walk, those three qualities are the keys to memorable dining service. 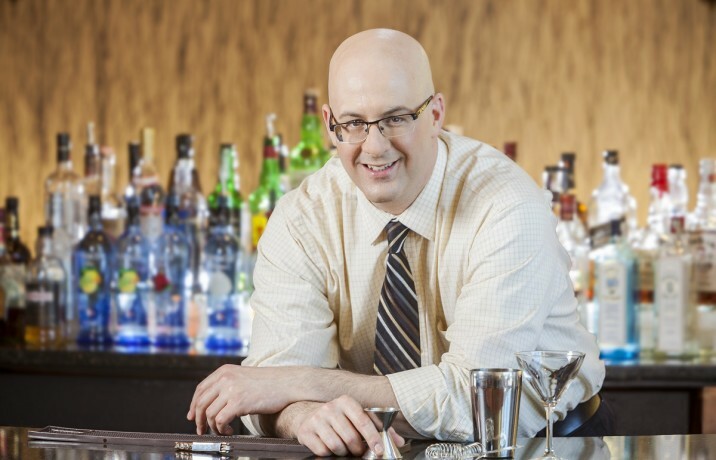 The hospitable Walk, 42, is a familiar face at Radius Restaurant in South Franklin Circle, tracing his tenure back to November 2009, soon after the restaurant opened. While he joined the team as a part-time bartender, Walk’s skill, experience, and gracious personality soon made him an ideal choice for the role of dining-room manager. 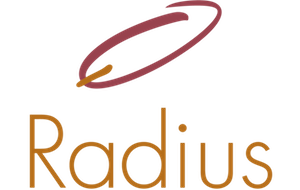 Along with its personalized service, club-like vibe, and malleable menu, Radius also offers a serene setting with quiet background music, moderate lighting and full accessibility. While those factors make it unique by today’s restaurant standards, Walk doesn’t think that will always be the case.